Use the Code SSWSC18 to receive a 10% discount plus a 10% donation to the SSWSC for new reservations on top of Resort Group’s current online specials! Pioneer Ridge specializes in private home, condominium, and townhouse vacation rentals. We offer the greatest variety of lodging options which includes the Platinum Collection, an array of pet friendly rentals, and exclusive properties in downtown Steamboat Springs. 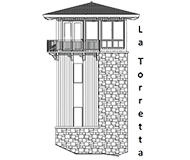 From seven bedroom luxury chalets to smaller economical condominiums, Pioneer Ridge can fill all of your Steamboat Lodging needs. 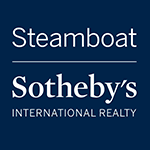 Simply Steamboat manages over 100 Steamboat Springs vacation rentals, and as the official property manager for Trappeur’s Crossing Resort, we offer the overwhelming majority of vacation rentals across the six lodges at Trapper’s Crossing. Welcome to Steamboat Springs and Mountain Resorts. 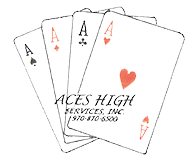 We are one of the largest and oldest property management companies in Steamboat Springs. We are Steamboat’s Lodging Expert, with over 350 condominiums to offer you. Our goal is to help make your Steamboat stay a truly memorable experience by exceeding your expectations in accommodation and service. Our condominiums range in size from cozy, economical studios to luxurious four bedroom, four bath units all located at or near the ski area base.